In a multilingual EU with an increasing demand of free movement of labor and students, (see “Europe 2020” Flagships “Youth on the Move” – “An Agenda for new skills and jobs” and “ET 2020” Strategic Objective 1: “Making lifelong learning and mobility a reality”) the notion of cultural competence in VET system can be seen to come from very divergent sources. The current economic situation, characterized by high levels of unemployment and still persistent job vacancies in some sectors, highlights the major skill challenges Europe is facing in terms of labor mobility — both geographical and occupational. Eurofound research found that there is a number of impediments to mobility of learners and workers, which should be addressed by governments, social partners and VET organizations in the EU. The project’s transnational dimension (IT, UK, FR, CY) is necessary as these mismatches can be addressed by better matching the labor supply (with the right skills/educational qualifications/location) and labor demand defining common VET actions at European Level. Keeping VET providers intercultural competences up-to-date is a key imperative for VET organizations as they continue to be active agents in meeting the objectives of government, industry and individuals. Delivering successful VET programs transnationally, developing and improving cultural competences for VET trainers managing with students/workers involved in EU Mobility schemes can drive the lifelong learning growth of trainers and learners and the economic growth too, in a globalized system with a highly mobile population where all require high levels of cultural competence in each EU Countries, both to comprehend the world around us and to change it for the better. Intercultural competence is a continuous process of assessing and broadening our knowledge and respect for differences, as well as better understanding, experiencing and exploring our own. It is a set of congruent behaviors, attitudes, and policies that come together in a labor system, VET agencies or among professionals and enables them to work effectively in cross-cultural situations. In the EU explicit attention to cultural competence in the field of training and education is more commonly found in Europe 2020 (see above) which clearly calls for more innovation in EU, which requires key competences such as learning to learn, social and civic competences, initiative-taking, media literacy including the critical understanding of media content, cultural awareness and self – expression. An underlying assumption is this project is that no single individual or institution can claim comprehensive knowledge of all cultural practices and competencies across the EU. What we can do, however, is enable VET providers to acquire understanding of how their own cultural competence works in a way that opens their minds to their cultural competences. In other words, both the pedagogical model and the general model of cultural competence lead to learners’ upskilling each other. to upskill the development of cultural competence skills among VET professionals responsible for organizing VET Mobility programs across EU. to develop and test a program in cultural competency in line with the European Reference Framework (ECVET) to have qualified Intercultural VET Providers. to explore the development of an intercultural competency framework with links to NQF and EQF. 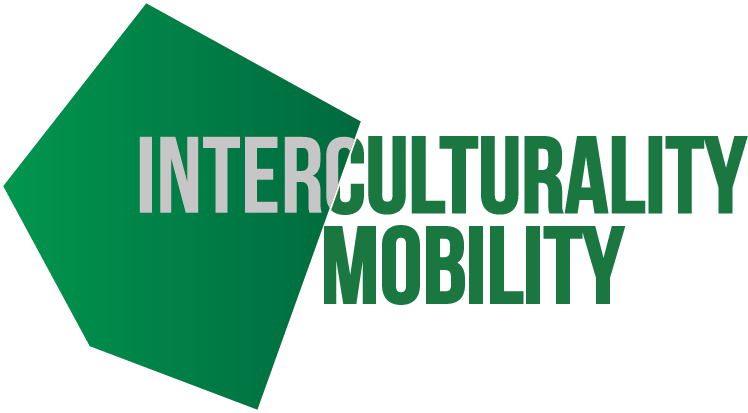 to increase the quality and experience of mobility across the EU by embedding cultural competency in VET programs for the benefit of the learners/workers and the wider economy. The main target groups are staff/VET practitioners/providers who are responsible for Mobility Programs in VET organizations. Beneficiaries of the results of the project will be young people and adults (mainly migrants, ethnic minority people and communities with a migrant background) involved in VET mobility programs. Stakeholders and other participants will be involved in local promotional events and the finale seminar. 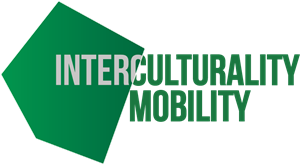 30/09/2018 - Interculturality - Mobility - Το έργο ΙΜ φτάνει στο τέλος.